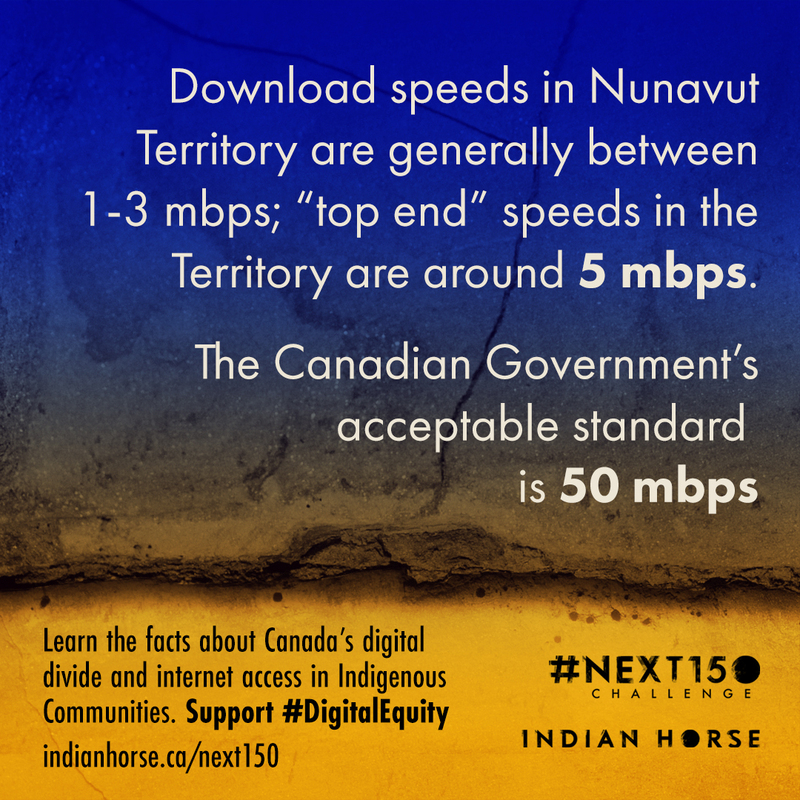 I challenge you to test your internet speed, compare that to speeds around the country and to share a fact about digital equity in Canada to your social media to raise awareness about Canada’s digital divide. Make sure to use the hashtag, #DigitalEquity so we can see what you’re sharing! Canada’s “digital divide” refers to the inequity in internet access between some communities in Canada and others. Often communities that have adequate internet access are urban, southern, and mainstream. The communities that are the least connected, are often Indigenous, Northern and rural. The narrative we hear about the persistent problem of Canada’s digital divide is that these communities can’t be connected because they’re too far away, too difficult to get to, or too small to be provided with adequate access. It’s clear that the underlying issue of Canada's digital divide comes down to a lack of investment. Not every problem can be solved with investment, but this one can. There are no communities too far away to connect, there are only communities that we as a country choose to not connect, even after adequate broadband access was determined to be a basic service. The only thing these communities lack is infrastructure and ongoing investment for operations, and as a country we get to choose which investments we make. The national average internet speed in Canada is around 35 megabits download, and 10 megabits upload. The CRTC (Canadian Radio-television and Telecommunications Commission) has said that internet speeds of 50 megabits per second download and 10 megabits per second upload is the standard speed required, and that by 2021, 90% of people in Canada will have this access. I worry about the 10% who will continue to be left behind in that promise. In order to make changes to this system, we need the political will to exist to connect our communities and we need to imagine futures where it's unacceptable for anyone in Canada to be shut off from the internet access that they need. Those organizations that work for us and with us, including internet service providers and our governments and community leaders need to know that we understand the importance of this issue and that we care about it. 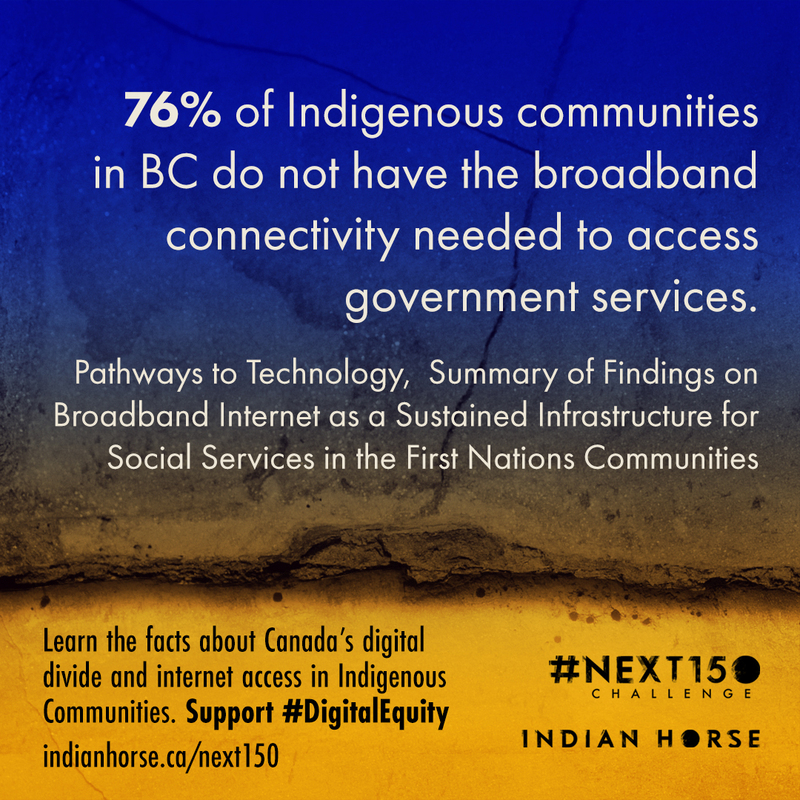 Indigenous, Northern, and rural community members need access to the internet in just the same ways that the rest of Canada does. Let’s work together to make that happen. I challenge you to test your internet speed, compare that to speeds around the country and to share a fact about digital equity in Canada to your social media to raise awareness about Canada’s digital divide. Make sure to use the hashtag, #DigitalEquity so we can see what you’re sharing! In 2016, the Canadian Radio-television and Telecommunications Commission (CRTC) declared access to broadband internet a right for Canadians. 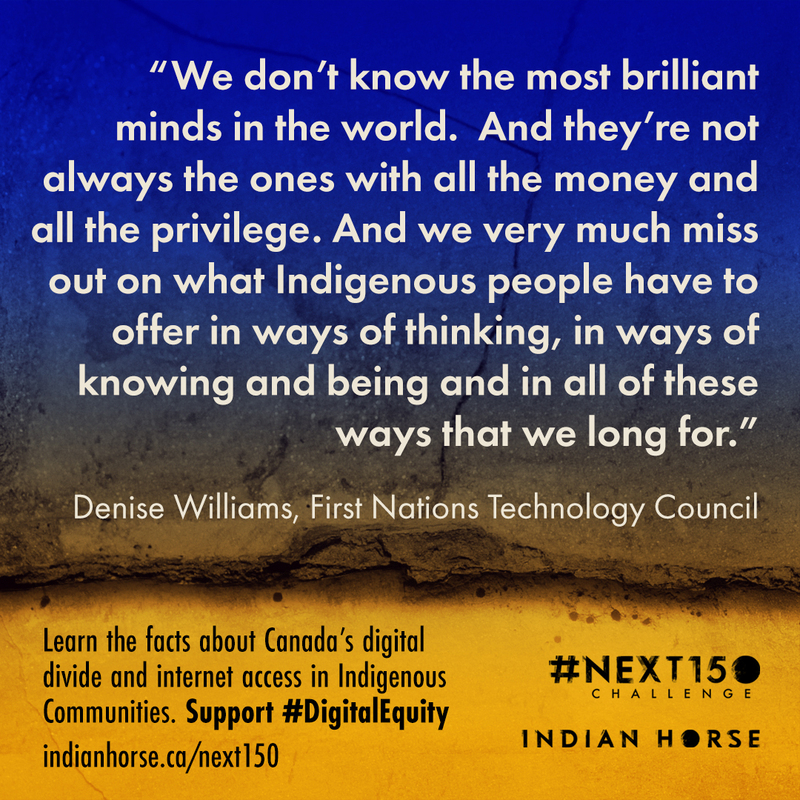 Join me in drawing attention to Canada’s digital equity through this challenge and take the opportunity to learn about the many initiatives being developed by Indigenous innovations to address the lack of digital access around the country. Inuit and First Nation Communities, in the North and in the South, are some of the least connected communities around the country. 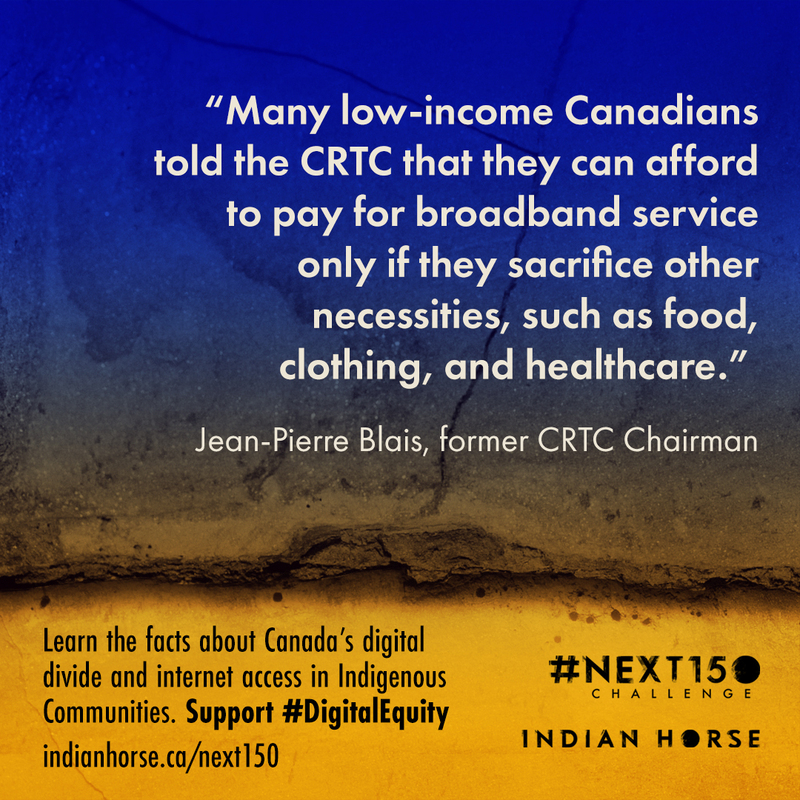 Indigenous people too often lack reasonable, affordable access to the internet and this perpetuates existing socioeconomic barriers and keeps Indigenous people out of large swaths of the economy. The digital divide in Canada is not coincidental, nor is it the way it has to be. 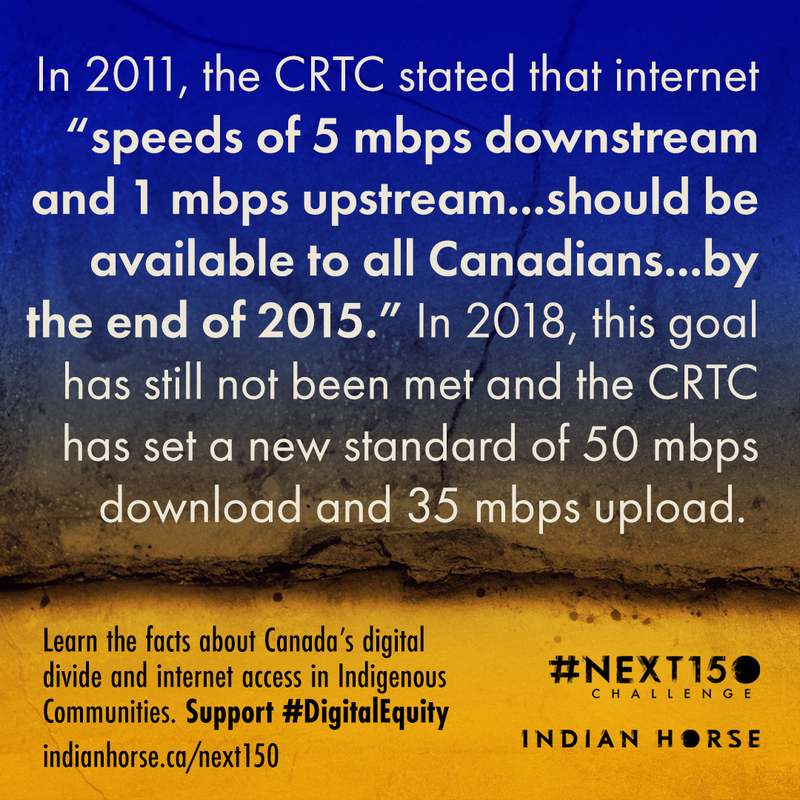 Get informed about these digital equity issues, share what you learn about connectivity in Indigenous Communities, and help to put political pressure on internet service providers and your elected representatives to make sure that the 10% of people in Canada who will be left out of CRTC’s plan know that you’re in this fight with them. 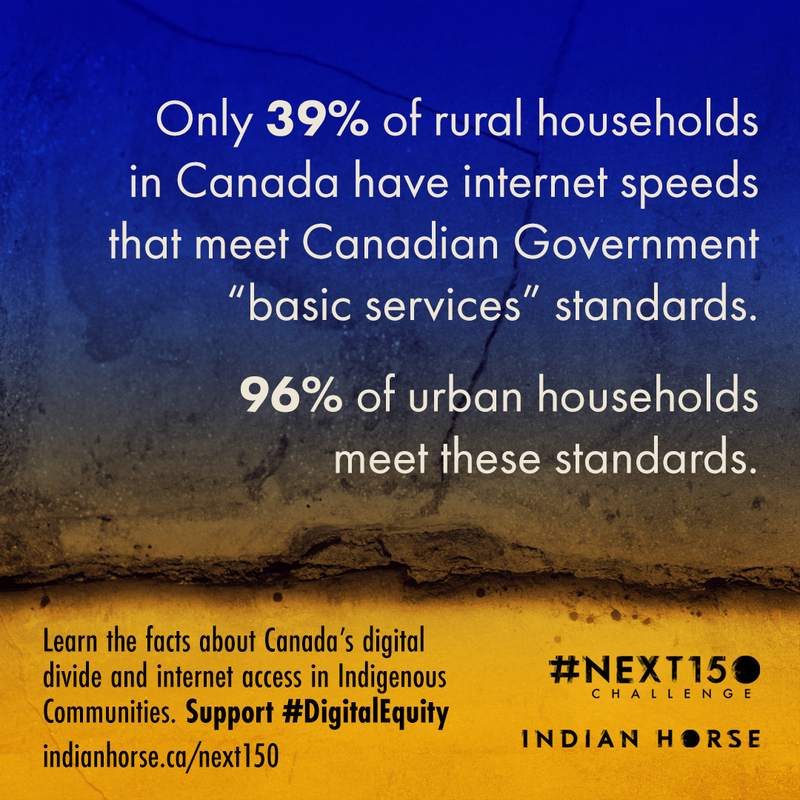 I challenge you to test your internet speed, compare that to speeds in communities around the country and share a fact about Canada’s digital equity to your social media to raise awareness. Make sure to use the hashtag, #DigitalEquity so we can see what you’re sharing!  To begin, click "accept challenge" and then test your internet speed at the link below. Complete the challenge by sharing one fact that about #DigitalEquity to social media!  1) Test your internet speed at the link below - see how it measures up to the national average (35 megabits download, and 10 megabits upload). 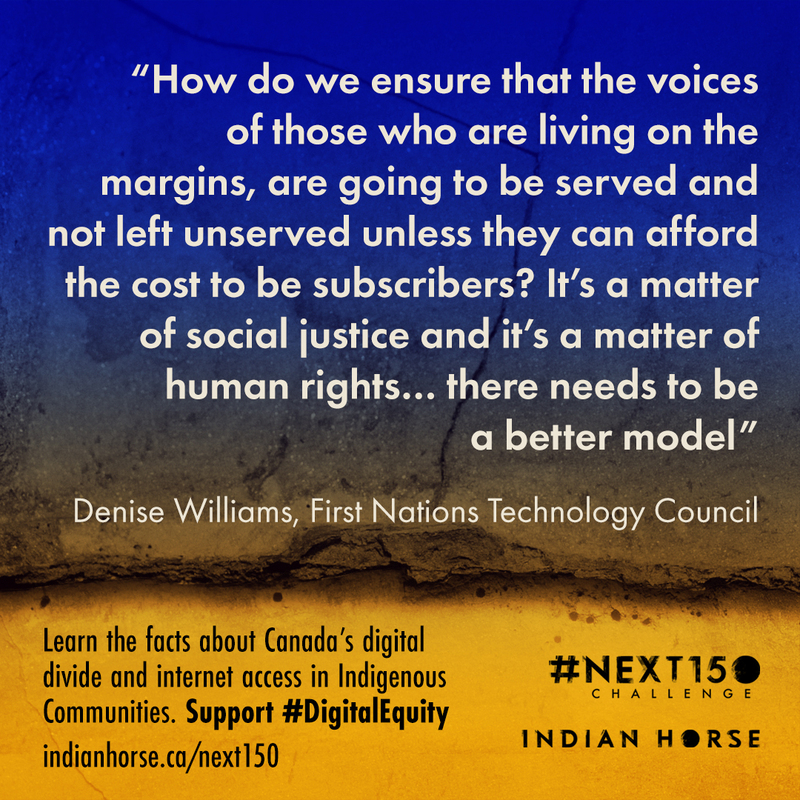 2) Download one of the following fact/quotes about #DigitalEquity in Canada and share it on your social media to complete the challenge! Denise is Coast Salish from Cowichan Tribes on Vancouver Island. She is an advocate for social justice and has spent her career seeking out opportunities to play a role in the advancement of Indigenous sovereignty and social change. 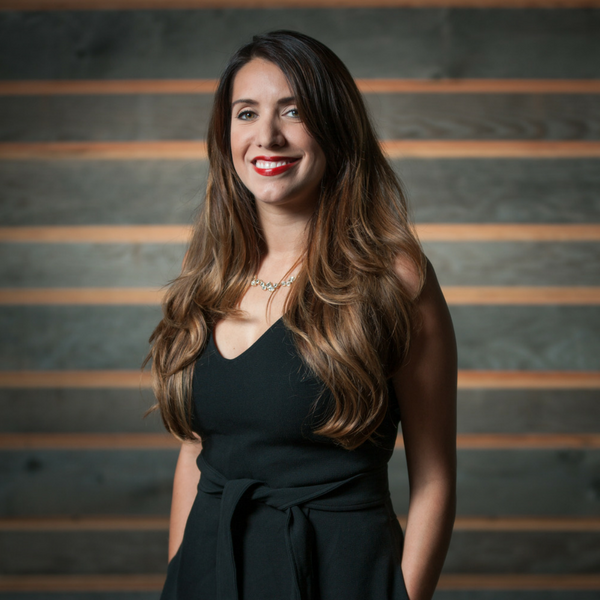 She is the Executive Director of the First Nations Technology Council and for the past ten years, Denise has worked under the mandate of First Nations communities to address specific capacity building efforts in education and technology. "How will that digital divide continue to create socioeconomic disparity in this society? In the time of exponential growth of technology, we’re talking about generations missing out on participation in this economy. And it’s not okay."